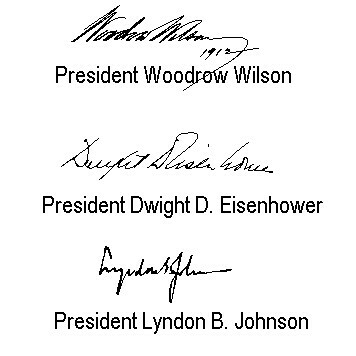 Angular handwriting: indicates an aggressive, forceful personality. 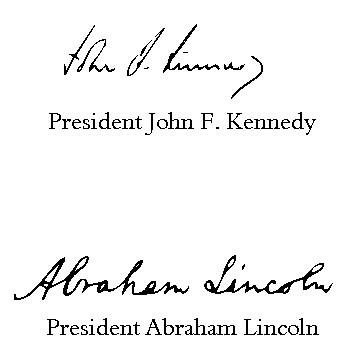 Rounded handwriting: indicates a less forceful personality. Emotional and artistic people usually have rounded handwriting. Of course, whimsical people will add curlicues or intricacies to their handwriting. 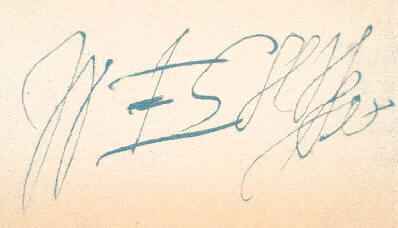 Writing "I" in large capitals (and/or with a flourish) is indicative of an exaggerated sense of self-importance, as does writing with added flourishes, such as underlining one's name with a flourish. Writing "I" in small capitals denotes a shy personality or feelings of inferiority. The extrovert's handwriting tends to slant to the right. The introvert's handwriting slants to the left. People who try to be detail-oriented, and not emotional, have straight, upright handwriting. (Nurses print in notes and patient charts is commonly upright). People who dot the i with a circle are dreamer types and have a romantic nature. Miserly people tend to write small, as if they are fearful of losing something unless they conserve space. People who are in a cheerful,optimistic mood tend to have handwriting that slants upward. People who are depressed tend to have handwriting that slants downward. If the letters and words are up and down, large and small, it's indicative of a serious mental disorder. People who neglect to dot the i and cross the t are somewhat haphazard about things in general (unless, of course, they are writing very, very hurriedly). (Physicians, authors and other people who have to write voluminously may tend to write sloppily because they have to do so much writing). People who dot the i and cross the t precisely tend to be demanding perfectionists, detail-oriented and acquisitive. Large lower loops in letters like g, p, and y indicate a sensual nature. Small, restricted loops indicate a repressed or prudish nature. When words are evenly spaced and clearly legible, the writer has strong creative tendencies and is probably artistically or musically talented. (The ability to spell well does not necessarily correlate with artistic or mathematical skill).